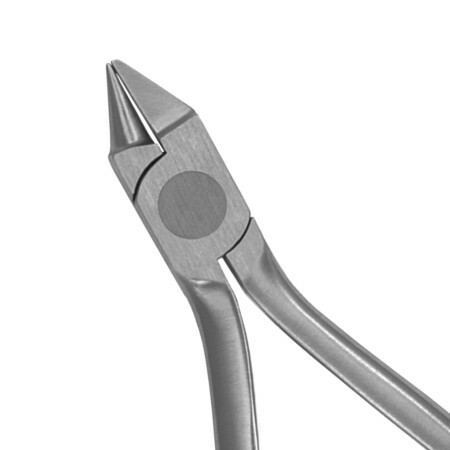 OrthoExtent Cutters & Pliers are hand crafted from the finest grade 420 stainless steel metal. 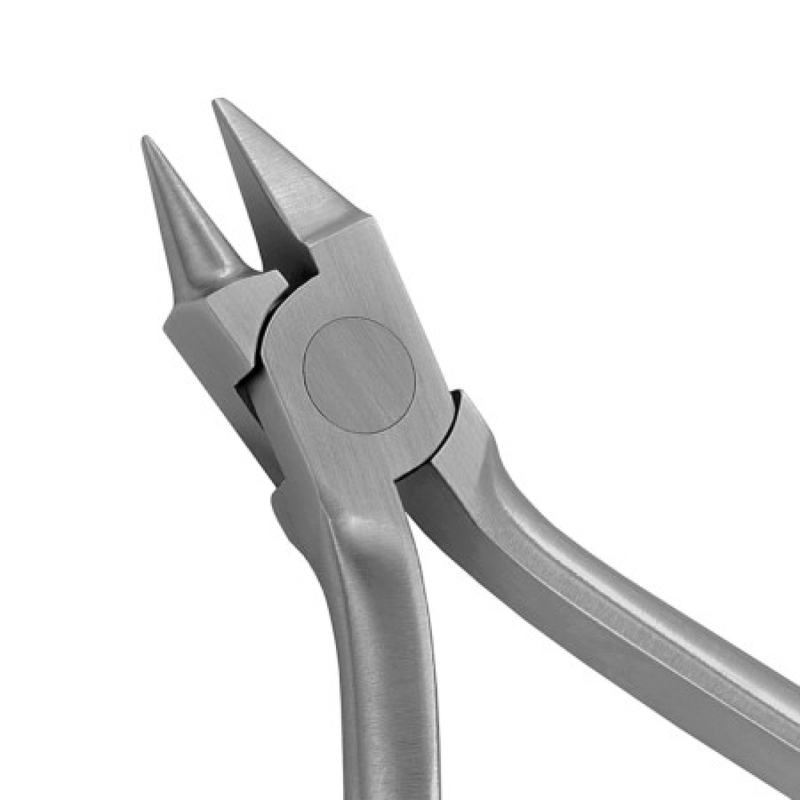 They are corrosion resistant with a smooth, satin finish for a glare free surface. 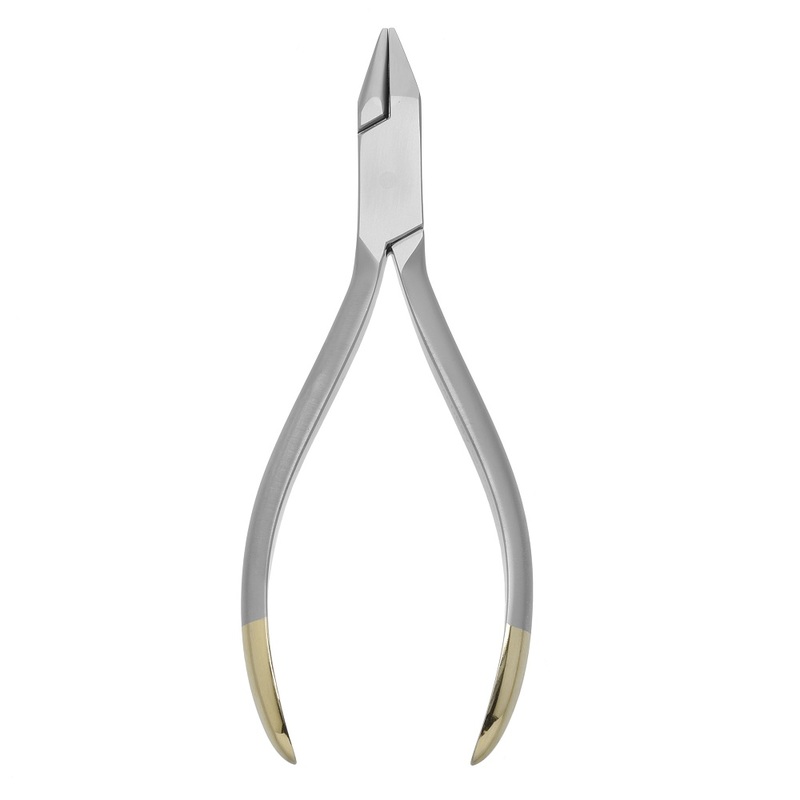 All instruments are individually hand polished leaving a smooth non flare surface. 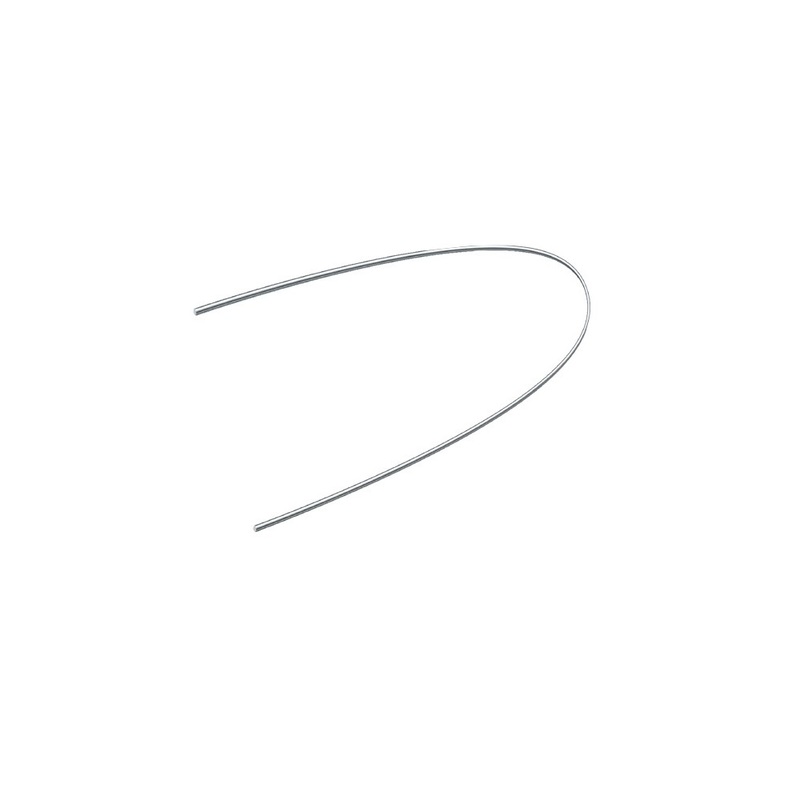 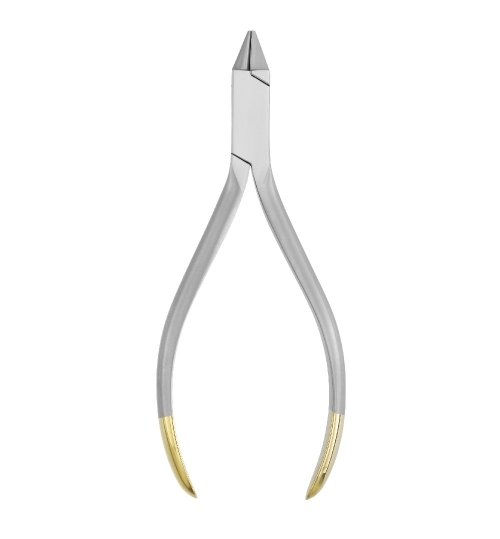 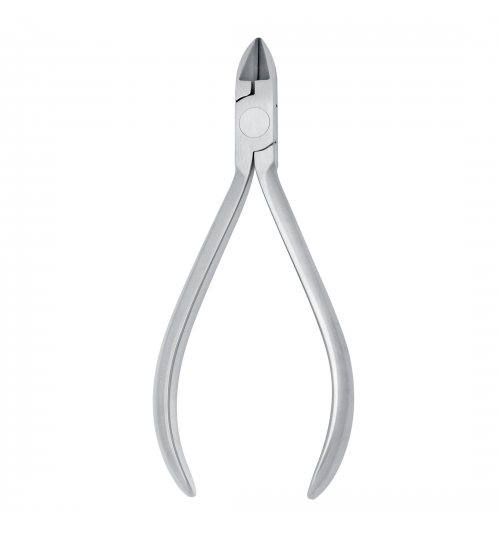 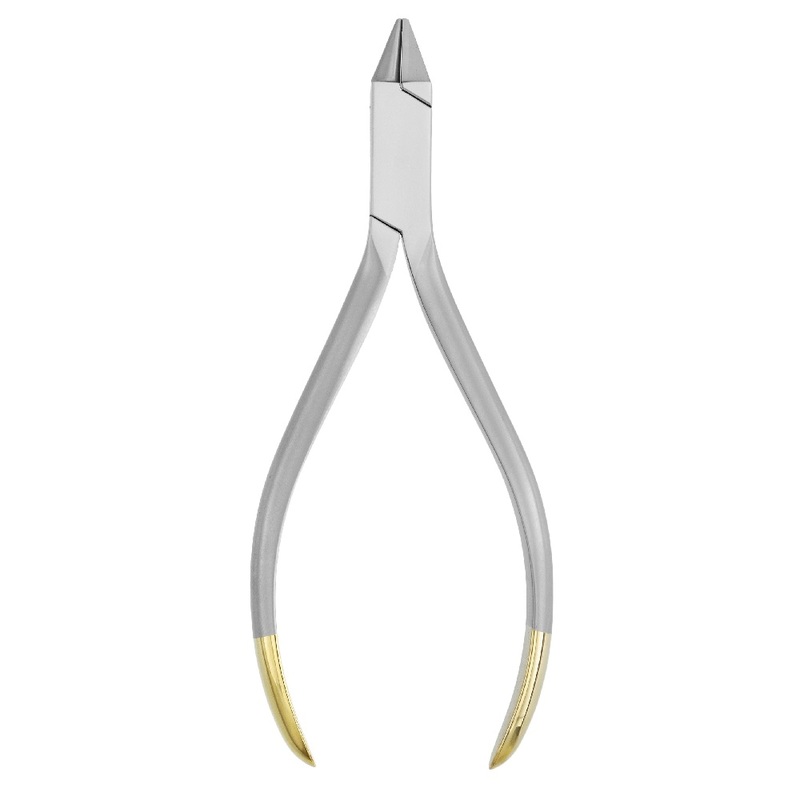 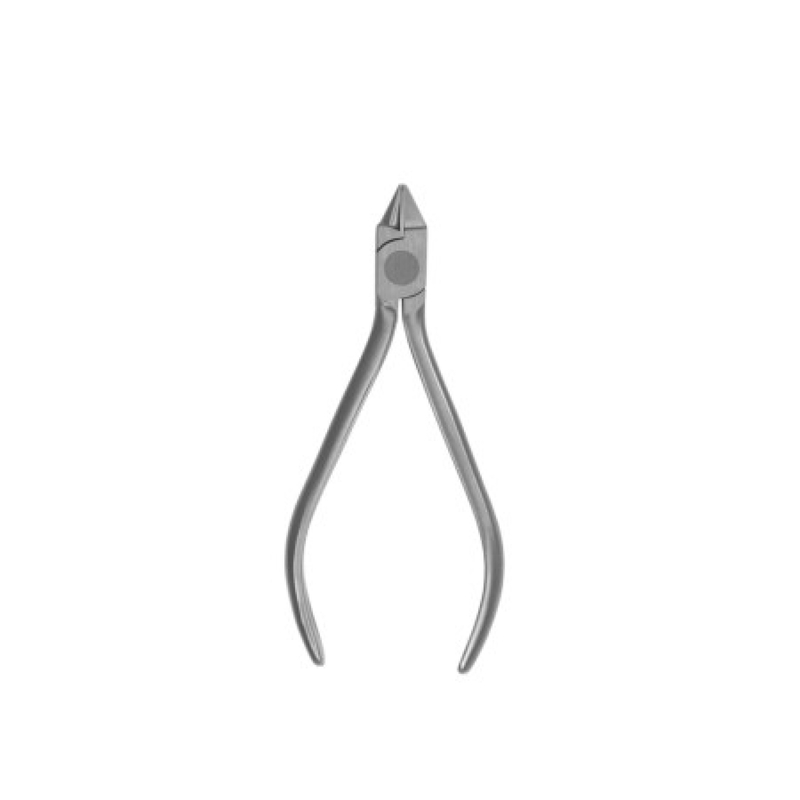 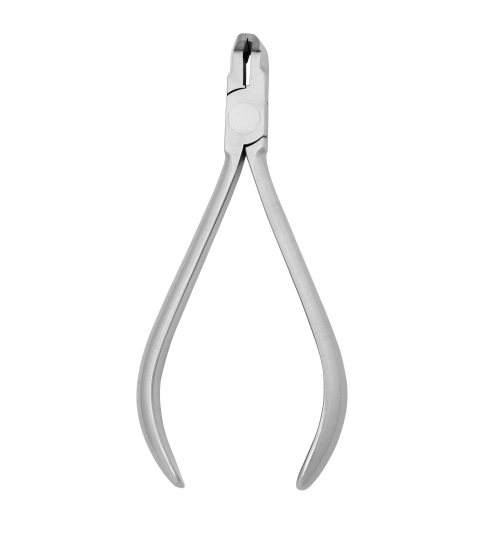 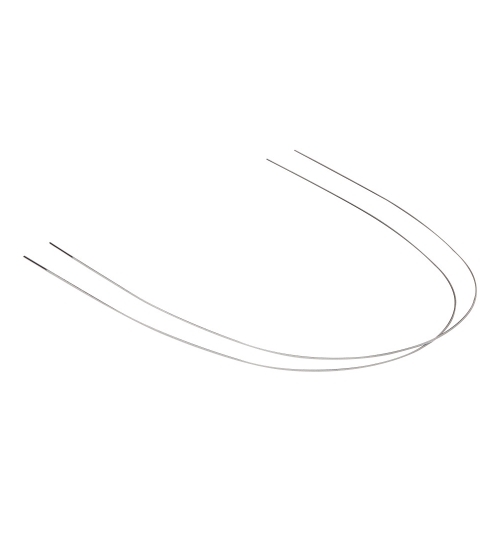 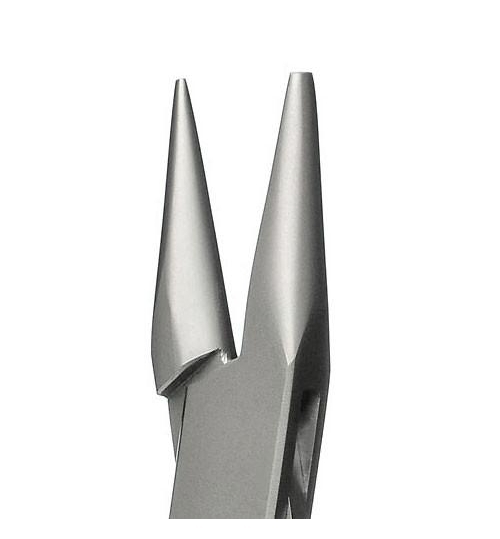 OrthoExtent Cutters & Pliers have inserted joints with contoured edges for added patient comfort. 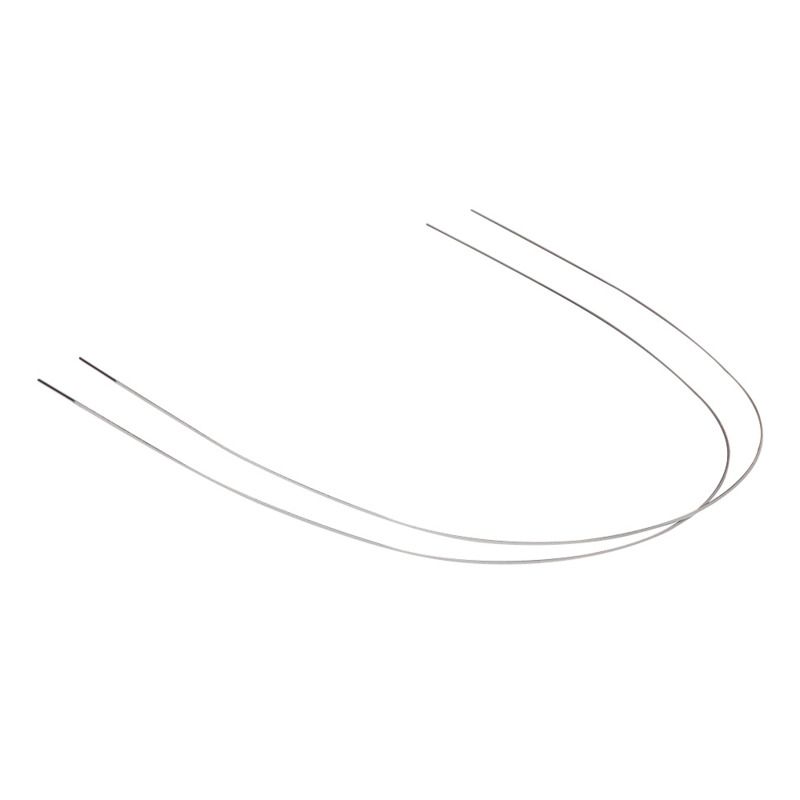 Handles are designed with the perfect balance of shape, size and weight for comfort. 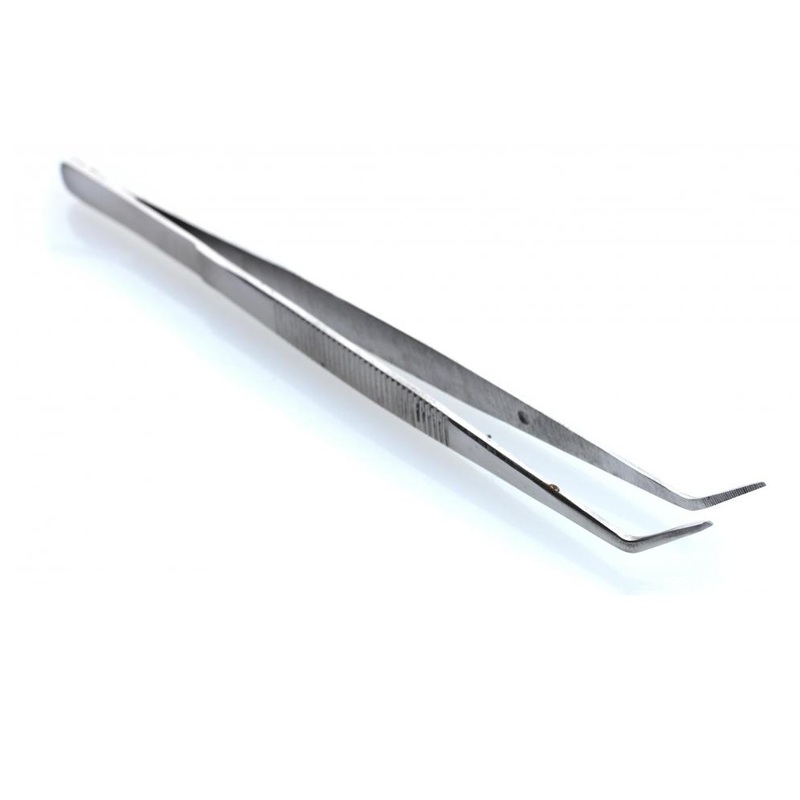 Instruments joints allow for perfectly aligned tips, and are guaranteed to perform smoothly for the life of the instrument. 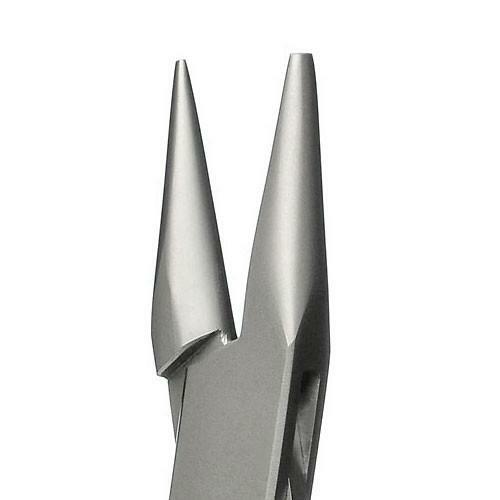 OrthoExtent Cutters & Pliers cutting tips are manufactured with a special alloy blend for sharpness and durability. 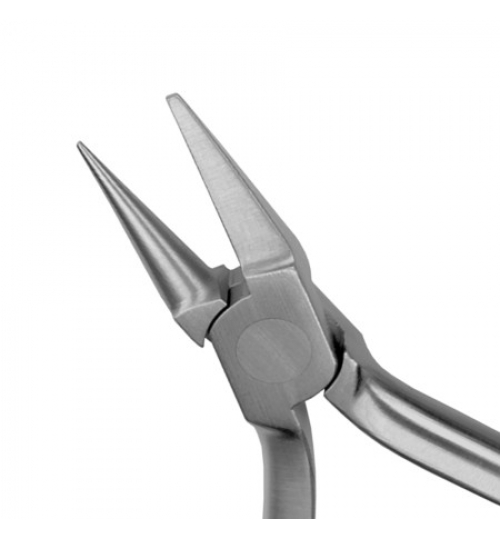 They are toughened through special heat treatment for strength, precision, and rigidity. 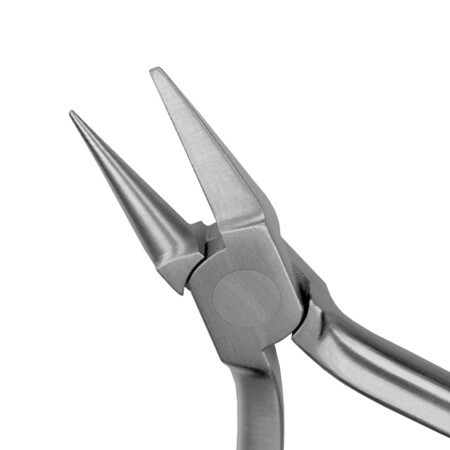 All instrument materials are highly corrosion resistant and will maintain its smooth satin finish for the life of the instrument. 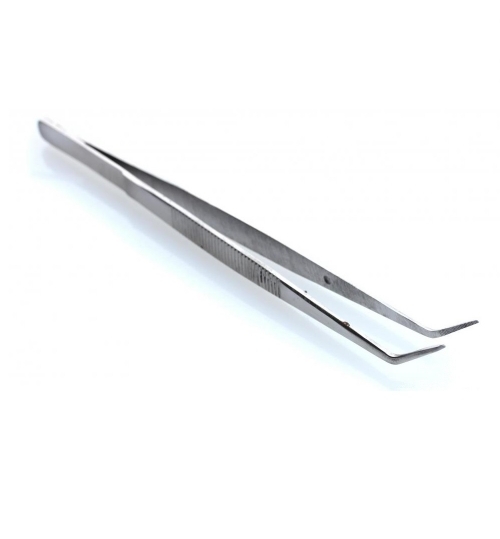 All methods of heat sterilization up to 370°F/188°C. 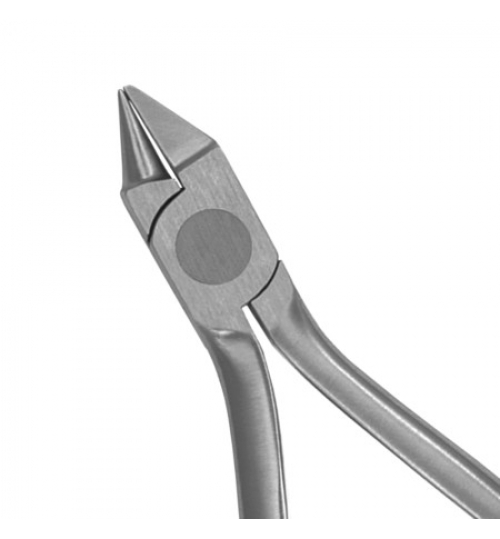 OrthoExtent Cutters & Pliers have a lifetime warranty against materials, defects, and craftsmanship. 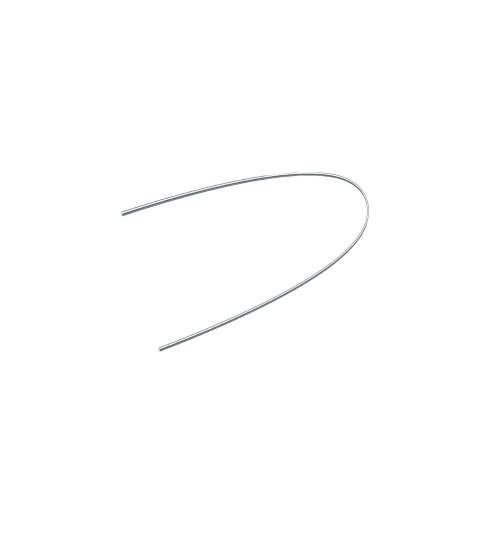 "Lifetime" refers to the expected life of the instrument. Cutting instruments and wire bending pliers are guaranteed for seven years and utility pliers for ten years. 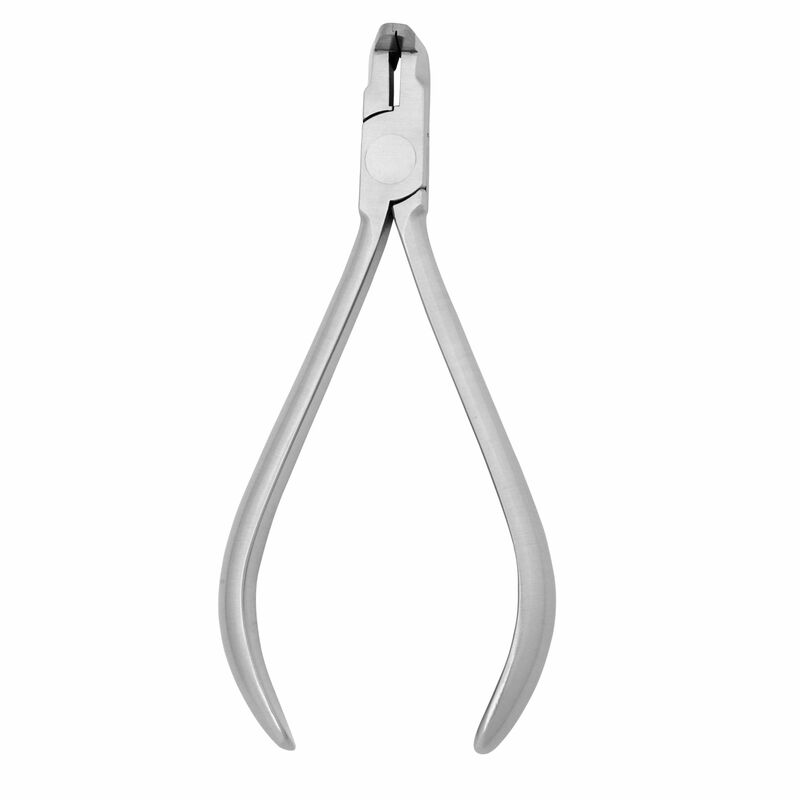 This covers breakage and joint failure under normal use. 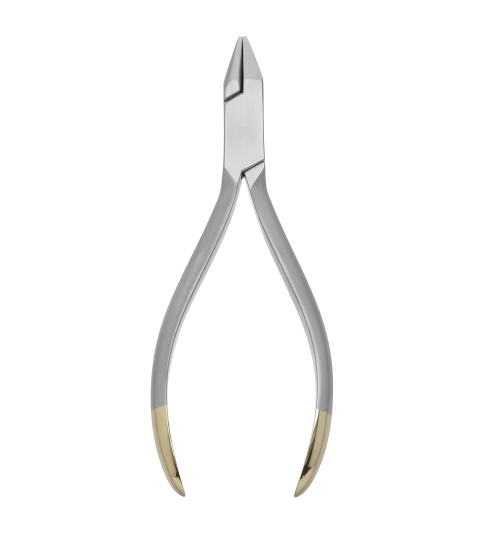 Sharpening and tip damage is not covered under warranty as this is considered maintenance under normal use.